Kira, a sixteen-year-old medic in training, is on the front lines of this battle, seeing RM ravage the community while mandatory pregnancy laws threaten to launch what’s left of humanity into civil war, and she’s not content to stand by and watch. But as she makes a desperate decision to save the last of her race, she will discover that the survival of humans and Partials alike rests in her attempts to uncover the connections between them—connections that humanity has forgotten, or perhaps never even knew were there. Dan Wells, acclaimed author of I Am Not a Serial Killer, takes readers on a pulse-pounding journey into a world where the very concept of what it means to be human is in question—one where our humanity is both our greatest liability and our only hope for survival. 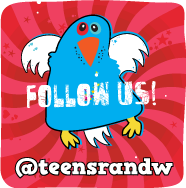 Haven Terra is a brainy, shy high school outcast. 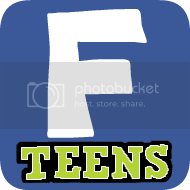 But everything begins to change when she turns sixteen. Along with her best friend Dante and their quiet and brilliant classmate Lance, she is awarded a prestigious internship in the big city— Chicago—and is sent to live and work at a swanky and stylish hotel under the watchful eyes of a group of gorgeous and shockingly young-looking strangers: powerful and alluring hotel owner Aurelia Brown; her second-in-command, the dashing Lucian Grove; and their stunning but aloof staff of glamazons called The Outfit. 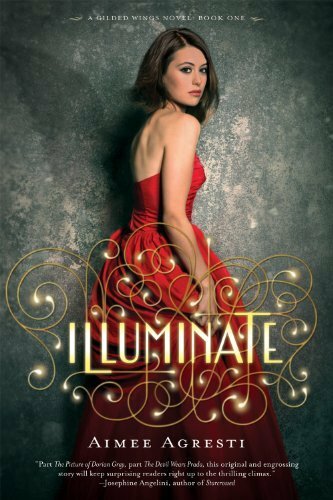 As Haven begins falling for Lucian, she discovers that these beautiful people are not quite what they seem. With the help of a mysterious book, she uncovers a network of secret passageways from the hotel’s jazz-age past that leads her to the heart of the evil agenda of Aurelia and company: they’re in the business of buying souls. Will they succeed in wooing Haven to join them in their recruitment efforts, or will she be able to thwart this devilish set’s plans to take the souls of her classmates on prom night at the hotel? It isn’t easy being the rather overlooked and unhappy youngest sibling to sisters named for the other six days of the week. Sunday’s only comfort is writing stories, although what she writes has a terrible tendency to come true.When Sunday meets an enchanted frog who asks about her stories, the two become friends. Soon that friendship deepens into something magical. One night Sunday kisses her frog goodbye and leaves, not realizing that her love has transformed him back into Rumbold, the crown prince of Arilland—and a man Sunday’s family despises. I honestly can't wait for these books to come out! Enchanted and Illuminate, especially. 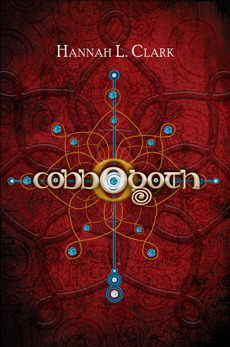 Cobbogoth sounds really interesting and it's probably going on my TBR pile now. Cobbogoth sounds really good! This is the first time I've heard of it! Dang it Alyssa! My wallet cannot handle much more abuse, but every one of these books needs to be in my permanent possession, so I guess it will have to deal:) Those covers are just beautiful. 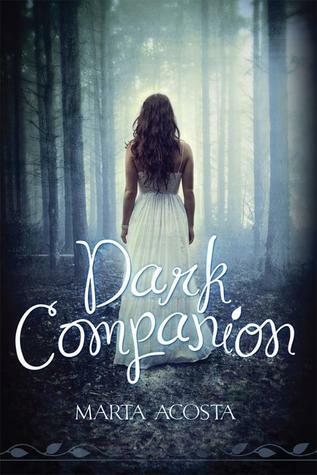 I can't wait for Enchanted and Dark Companion! They're both totally my types of books. Awesome list. I'm so digging on the Partials summary. 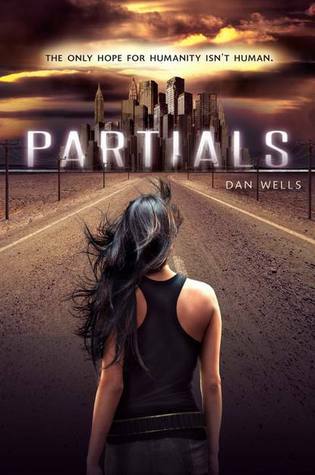 I'm so psyched for Partials! 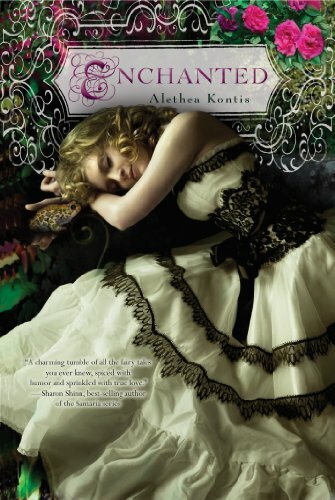 I love the sound of Enchanted...bummer that there's still such a long wait for it. All These Lives looks awesome, and the Cobbogoth cover is stunning! WOW. Cobbogoth looks like WOW, lol. I love that cover! I can't wait for these!! 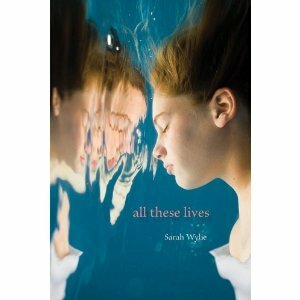 Ooh, All These Lives looks heart-breakingly good. I'll be looking forward to reading your thoughts on this one! Alyssa, thanks so much for the shout-out on my book Cobbogoth! I really hope you enjoy it as much as I enjoyed writing it.